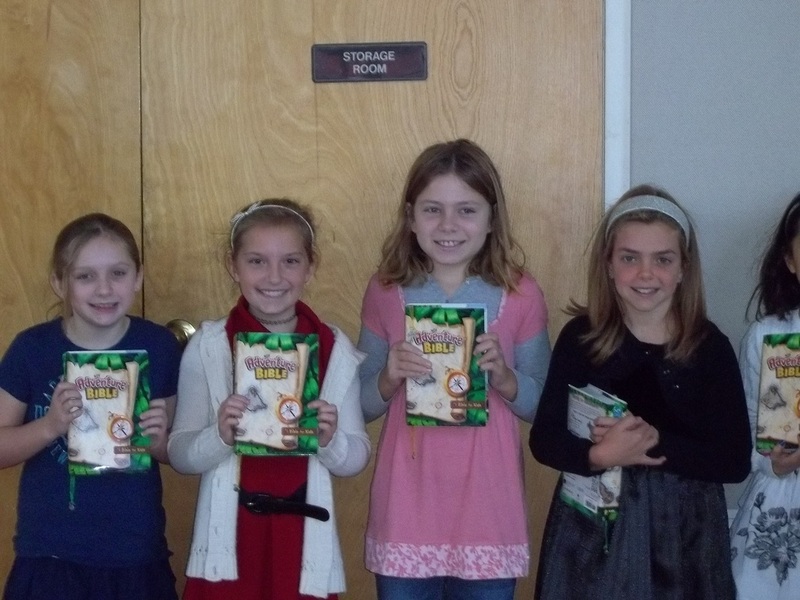 Children in 3rd grade receive the Adventure Bible to keep and take home. This fun edition has interesting facts and activities throughout. Our hope is that children will page through it often and explore God's word.